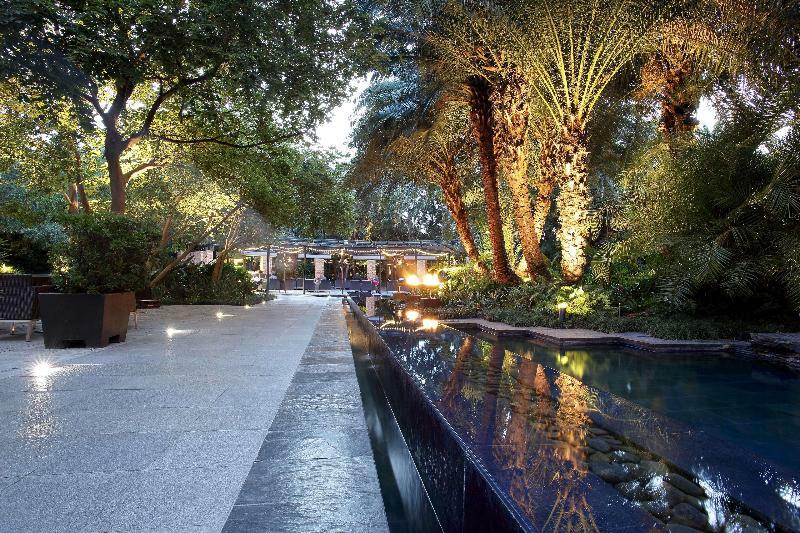 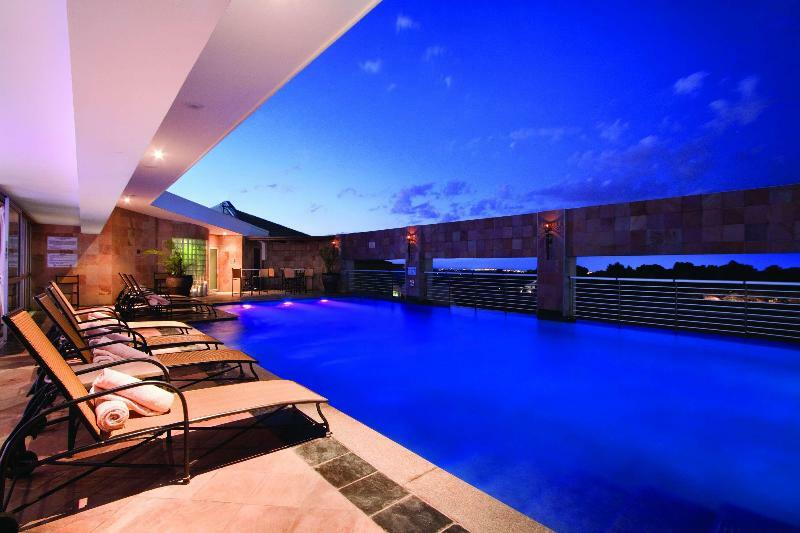 Situated in the modern suburb of Rosebank, only 25 kms from the O.R. 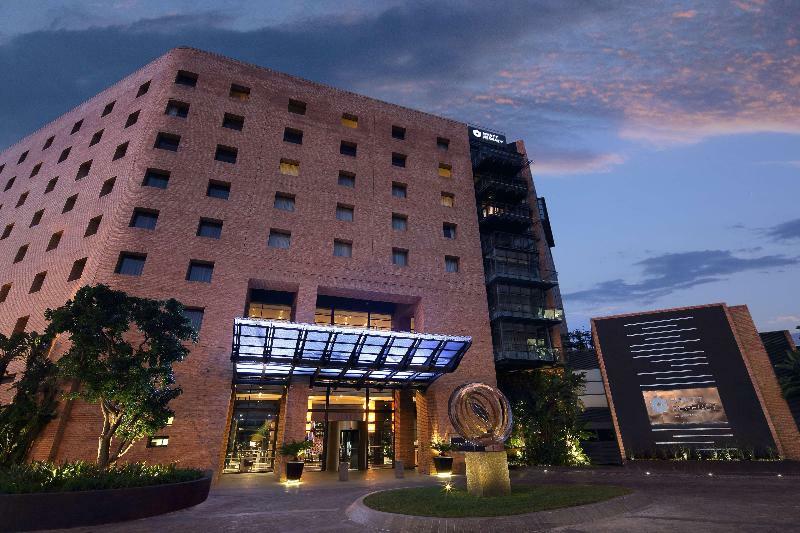 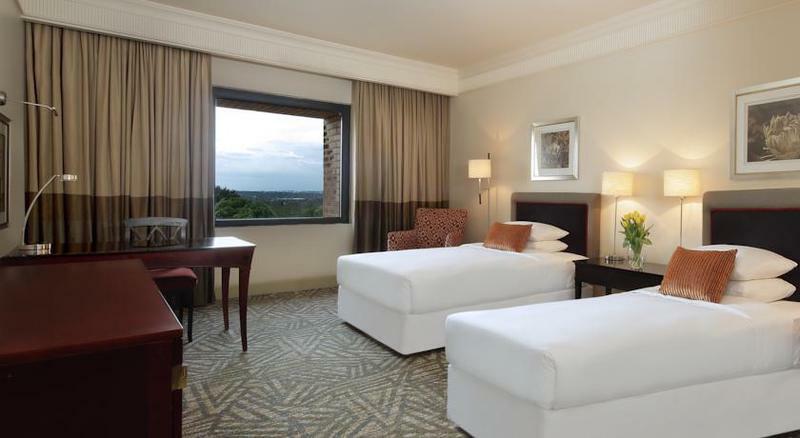 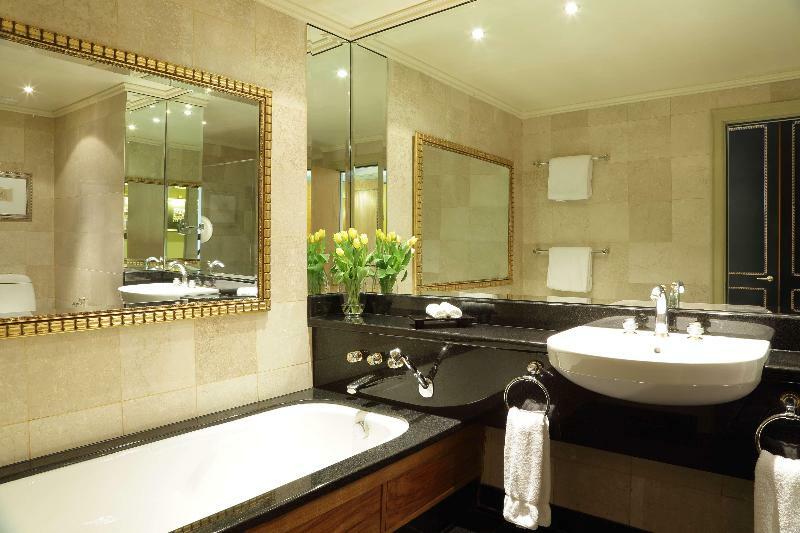 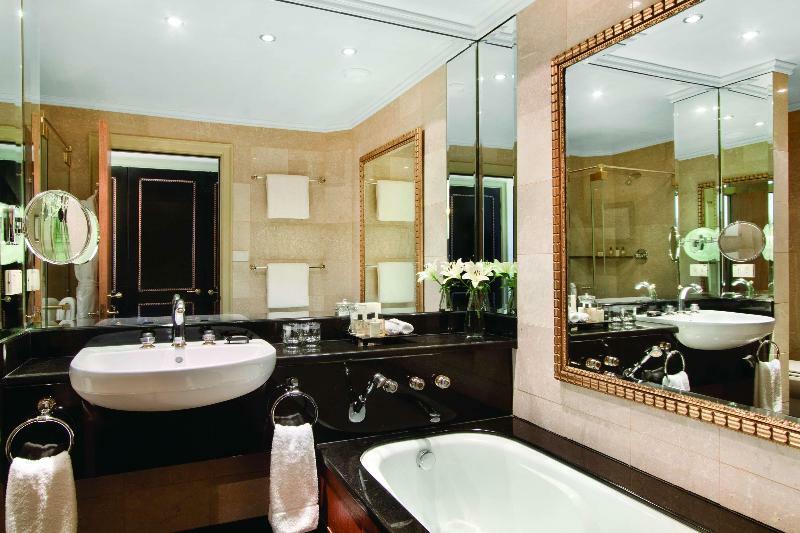 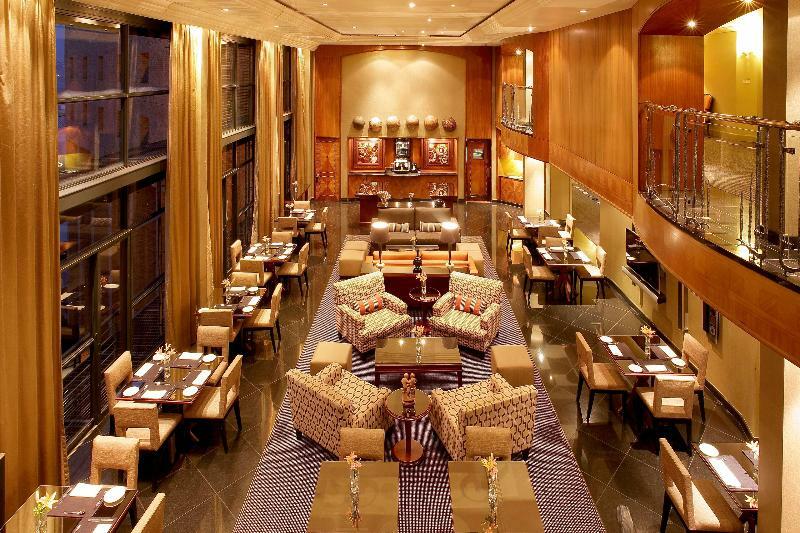 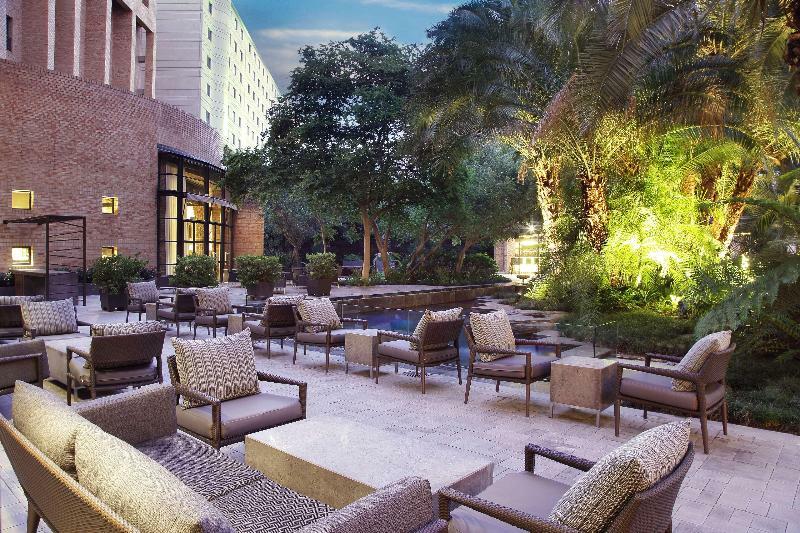 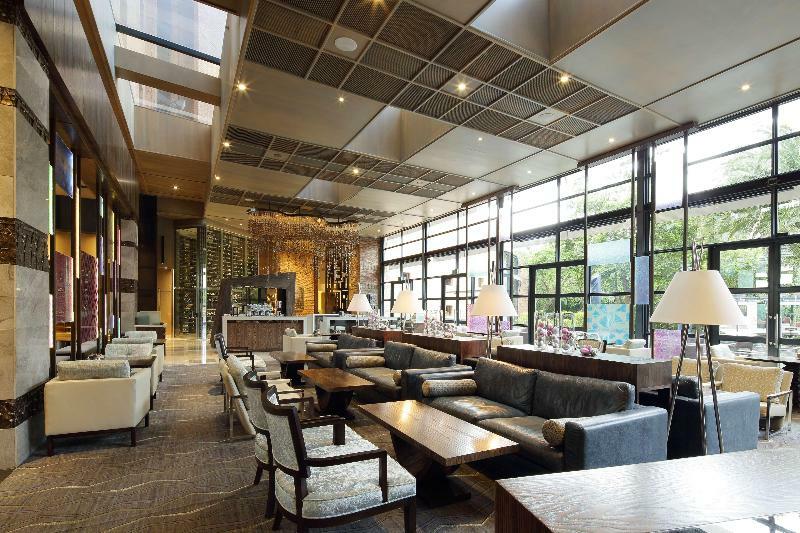 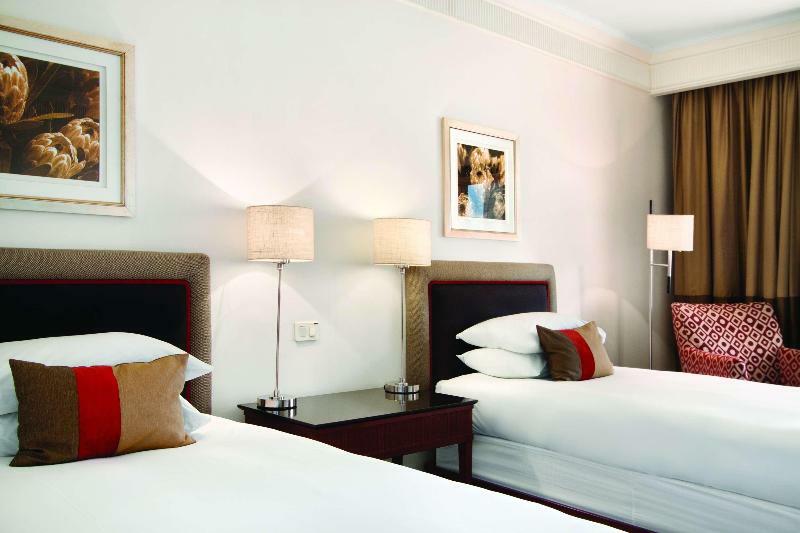 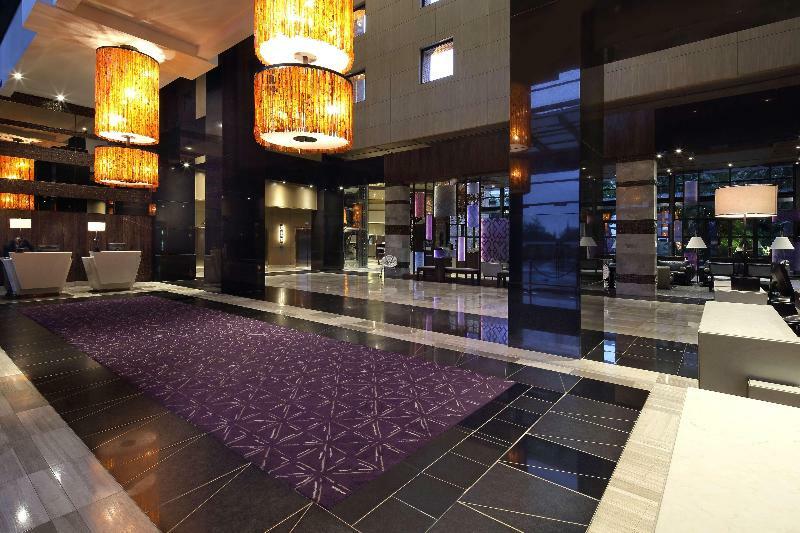 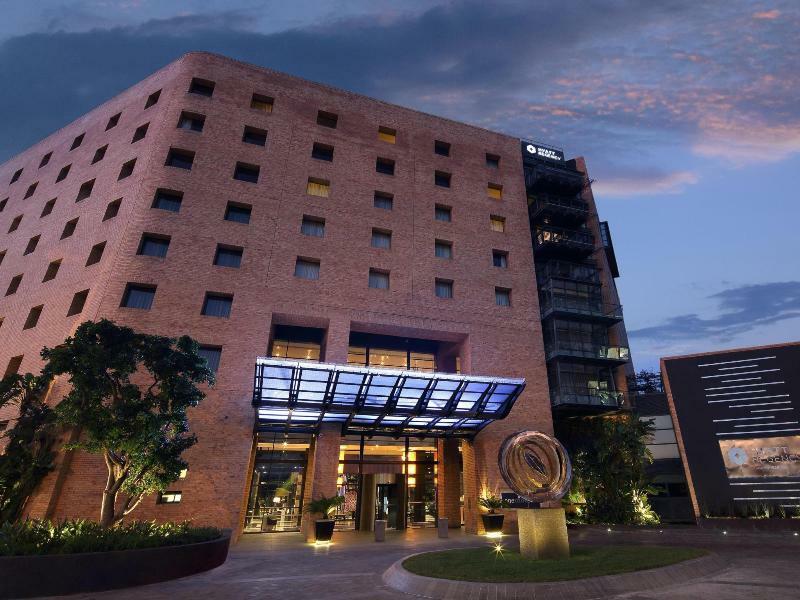 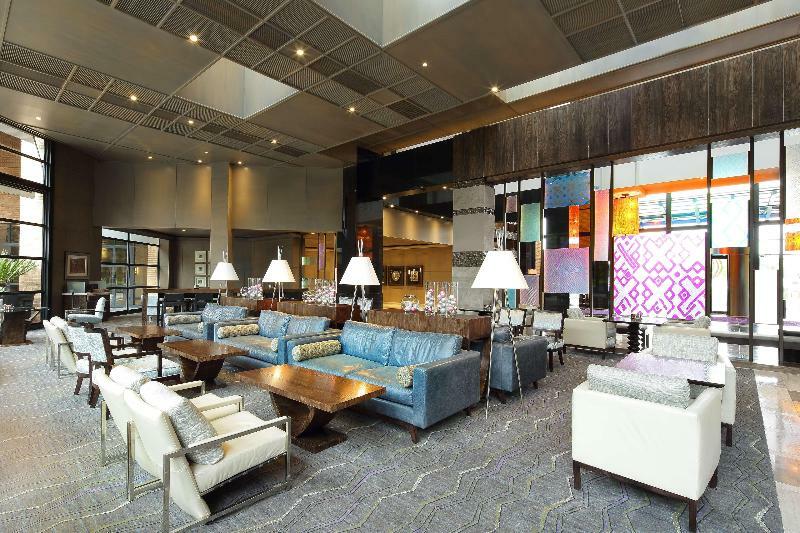 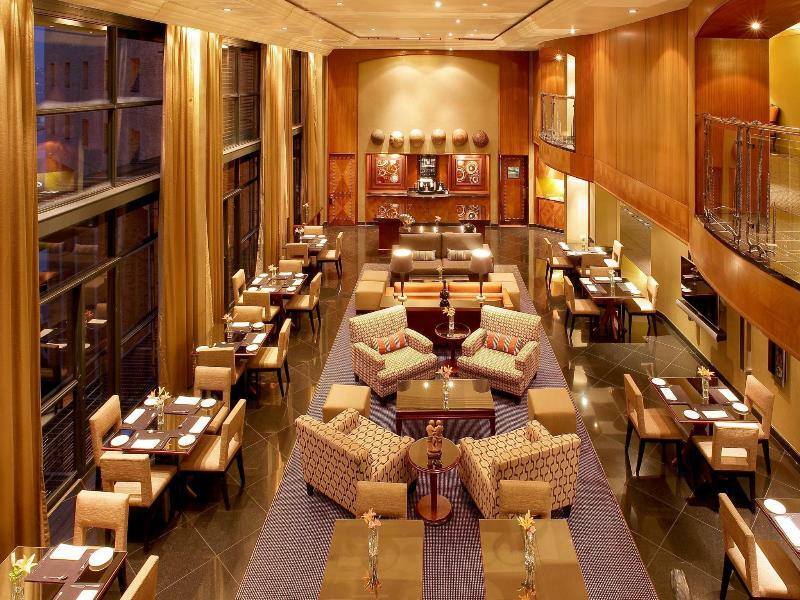 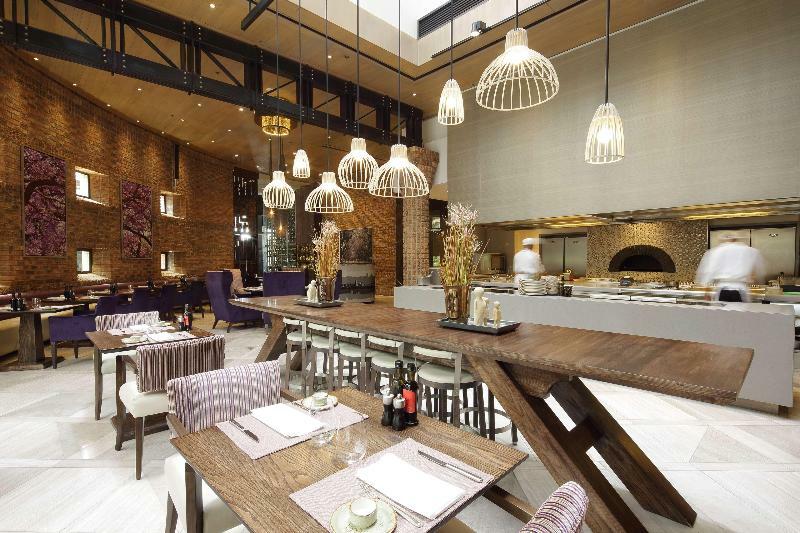 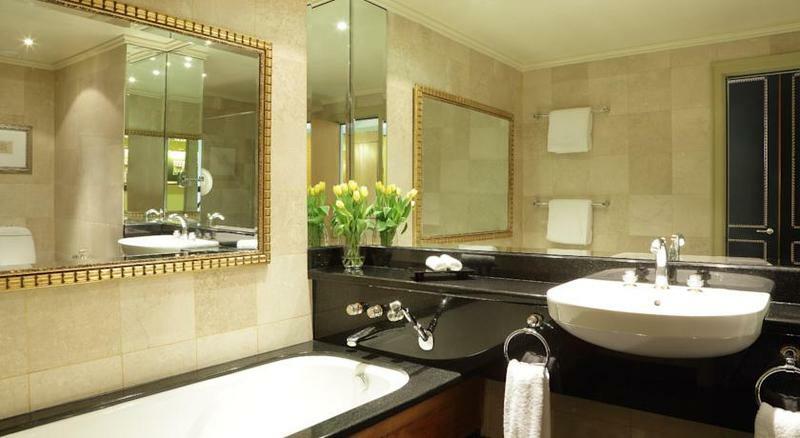 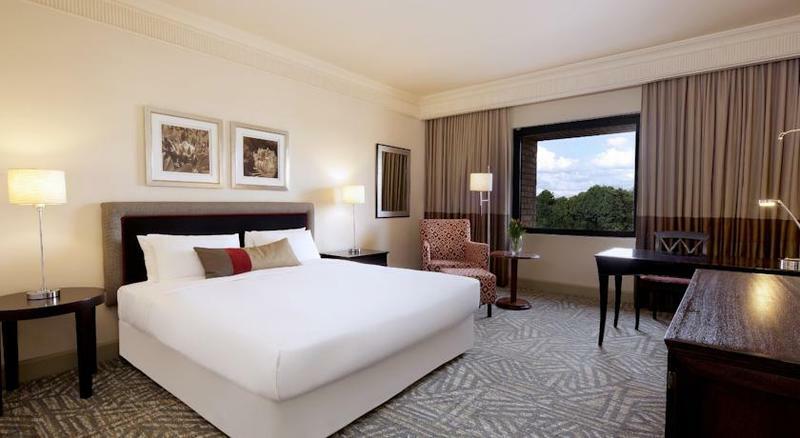 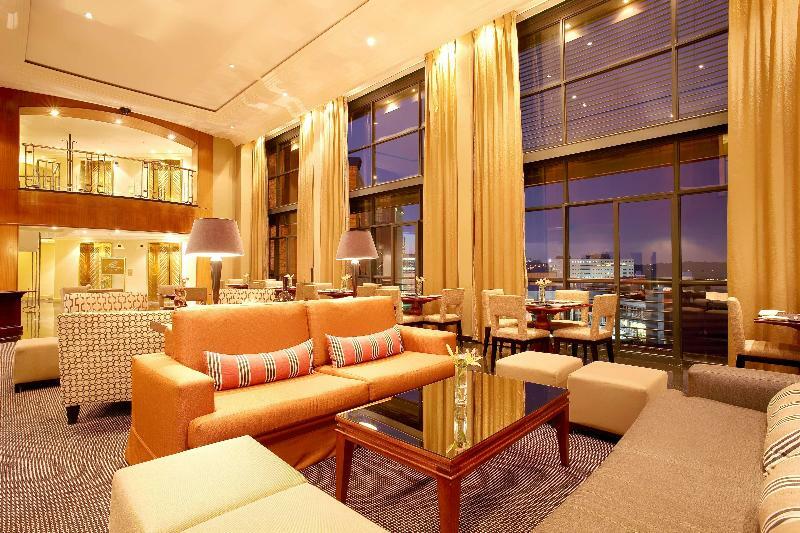 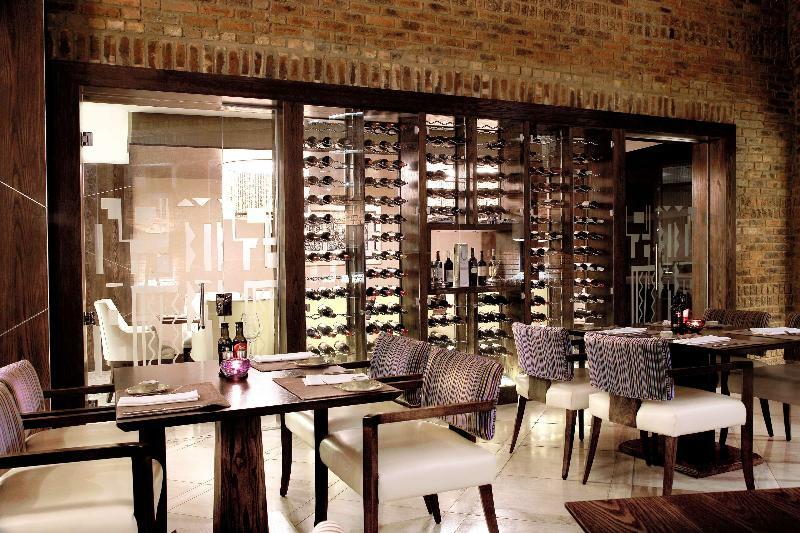 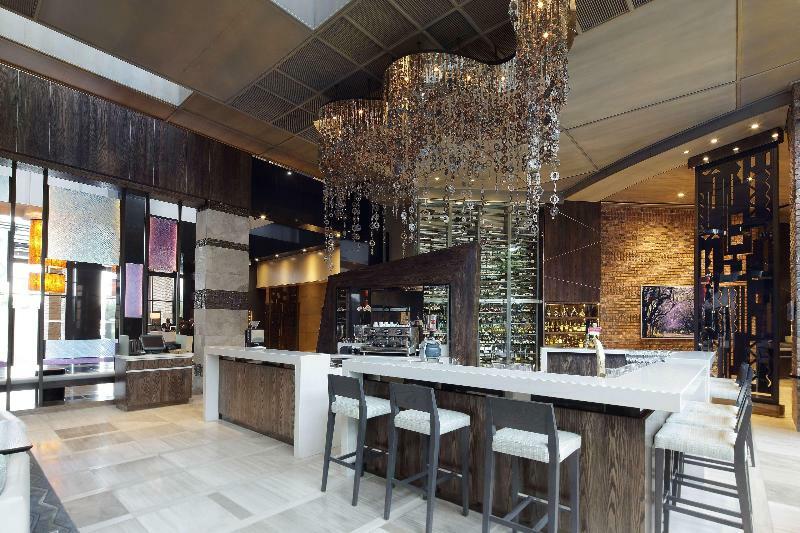 Tambo International Airport, this luxury Johannesburg hotel is adjacent to Firs Shopping Centre and Cinemas. 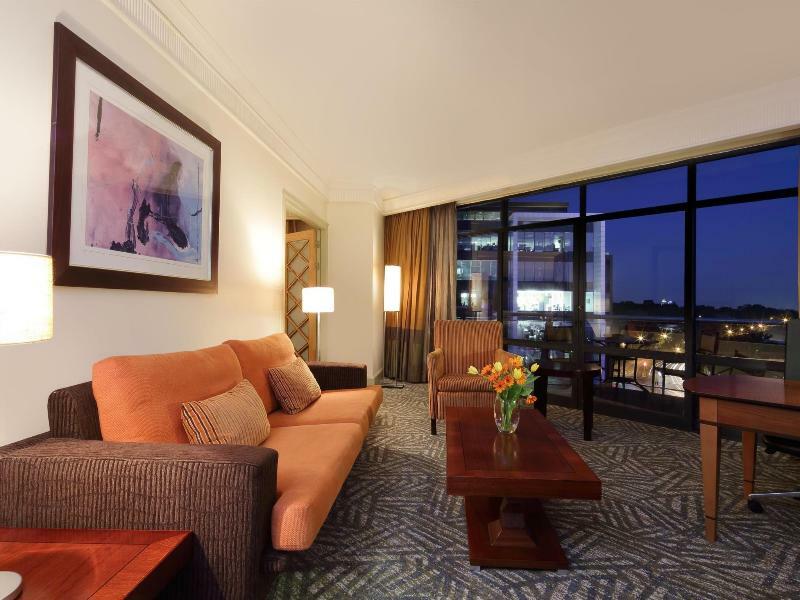 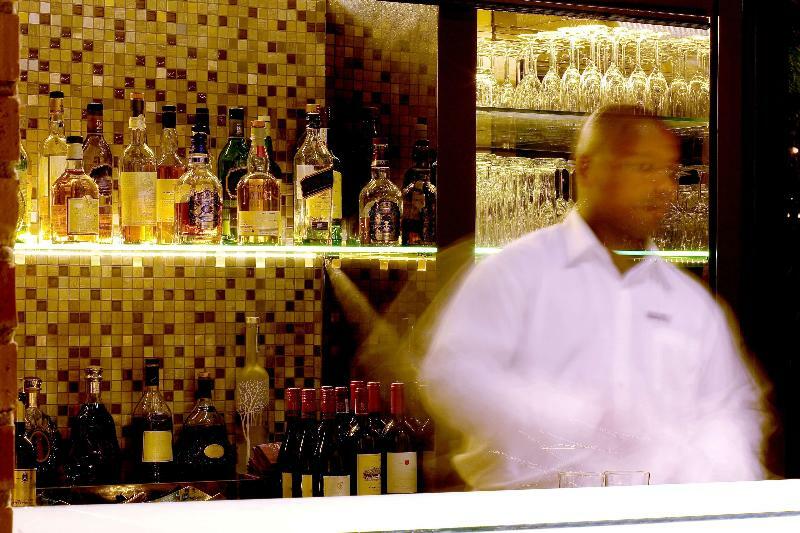 The hotel provides easy access to Sandton Central Business District, the city centre, Constitution Hill and African craft markets. 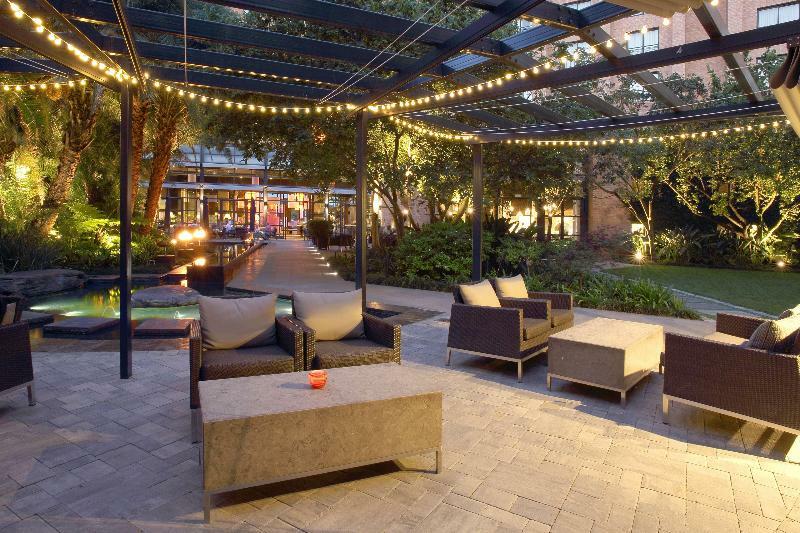 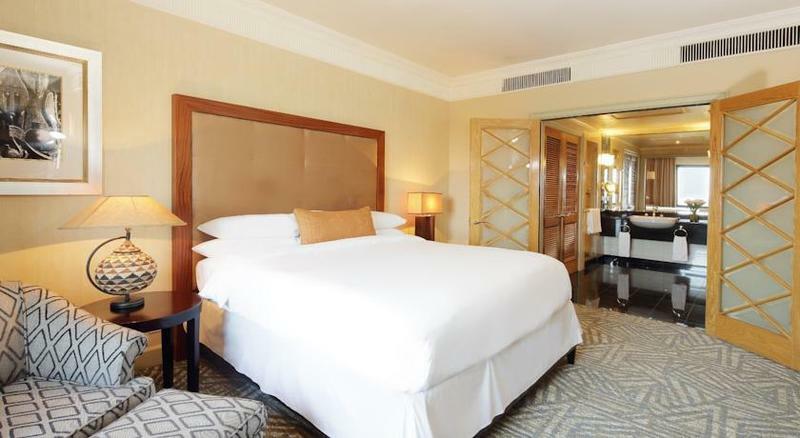 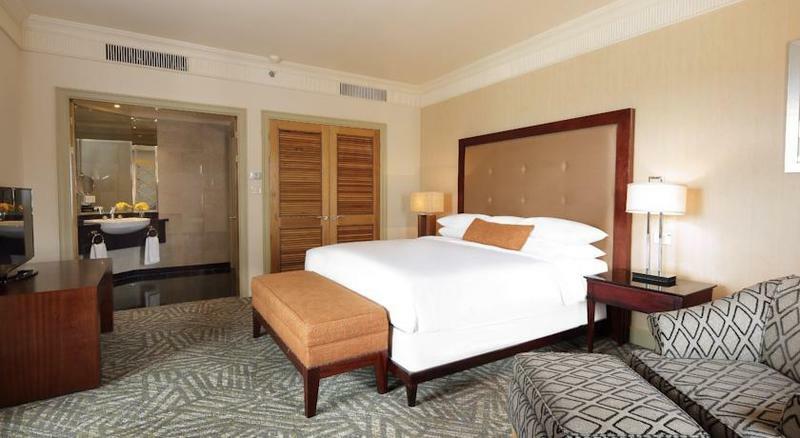 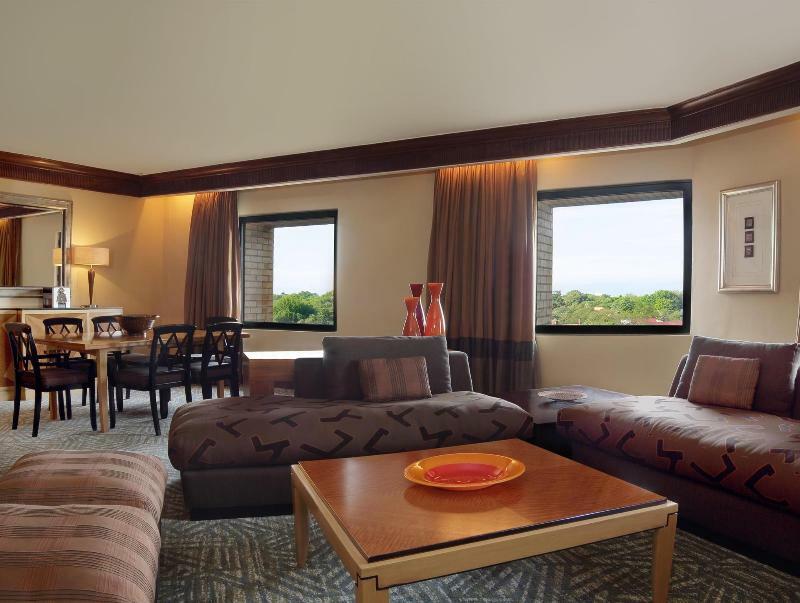 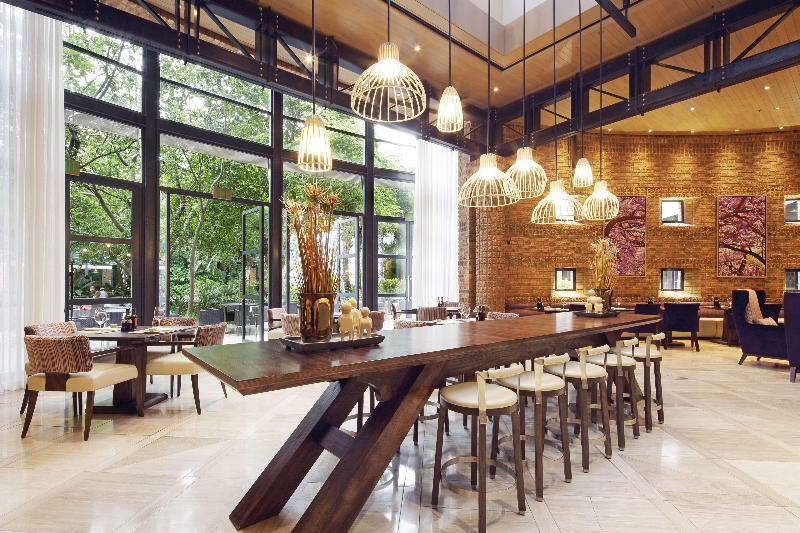 The strategic location, just moments from landmark attractions, facilitates a productive experience for business groups and a memorable holiday for leisure travelers.